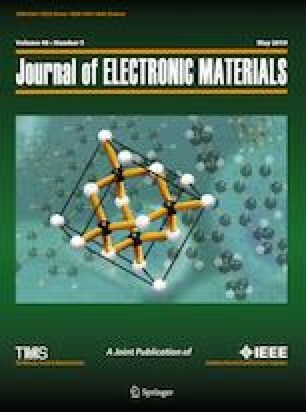 We report data of band-structure calculations based on density functional theory (DFT) of ternary strontium lead bromide, SrPb3Br8, a prospective scintillation and optoelectronic material. Similar band-structure calculations are made also for the isostructural lead dibromide, PbBr2. The present DFT calculations reveal the similarity of the main electronic contributors to the valence-band region for both bromides. In particular, Br 4p states are the principal contributors to the upper portion of the valence band, while its bottom is dominated by Pb 6s states in SrPb3Br8 and PbBr2. However, the main contributors at the bottom of the conduction band are the unoccupied Br 4p and Pb 5p states in the case of SrPb3Br8 and PbBr2, respectively. Some substantial contributions of the electronic states associated with strontium atoms are detected in the central and upper portions of the valence band, while the unoccupied Sr d states at the bottom of the conduction band of SrPb3Br8. The calculations indicate that the SrPb3Br8 and PbBr2 bromides are indirect-gap semiconductors with band gaps of 3.05 eV and 3.14 eV, respectively. The theoretical data of band-structure calculations of SrPb3Br8 and PbBr2 are confirmed experimentally by measurements of the transmission spectra of these bromides. This work was supported by the state assignment Project No. 0330-2016-0008.